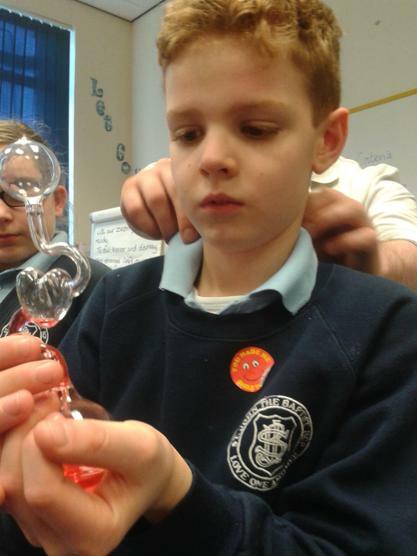 Bright Sparks is available every morning and evening of the school terms. 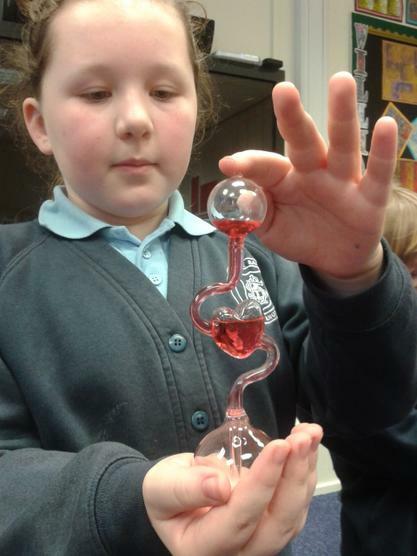 Click on the link below to visit their page. 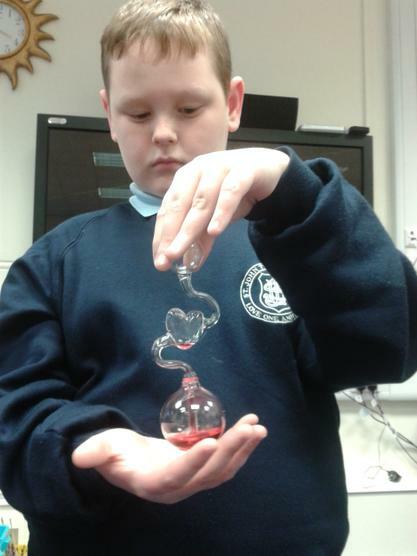 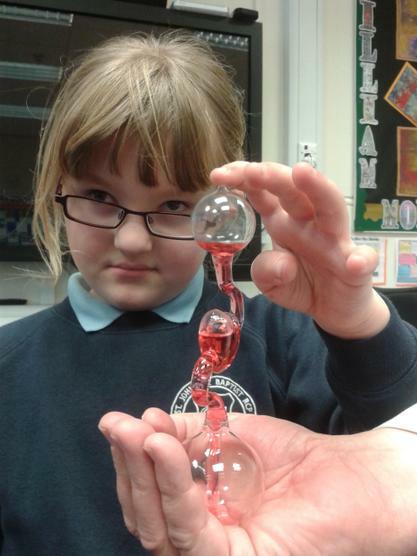 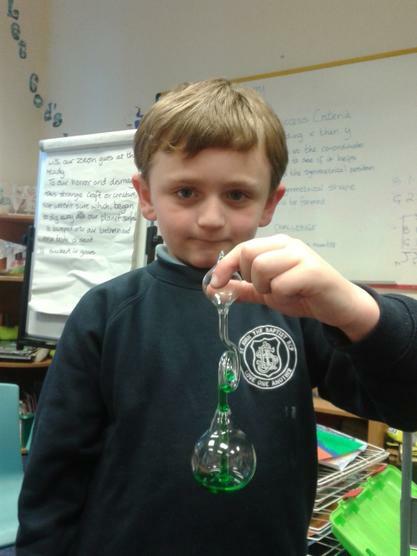 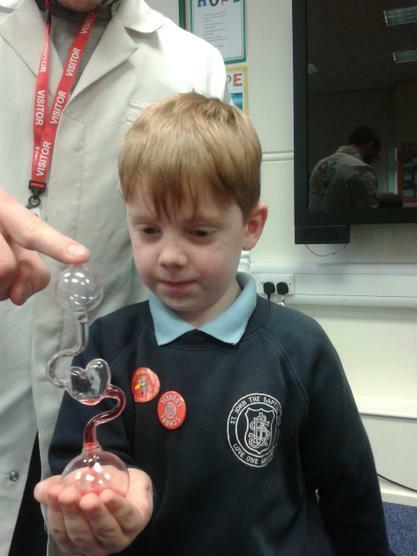 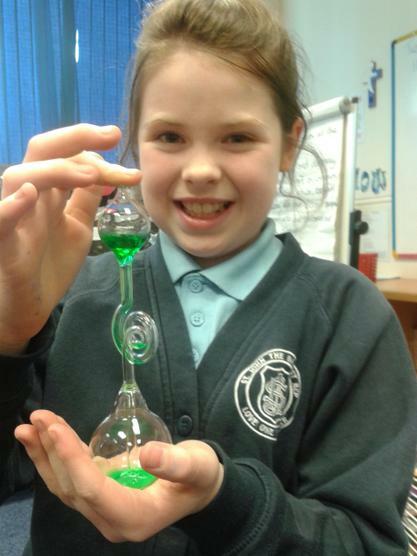 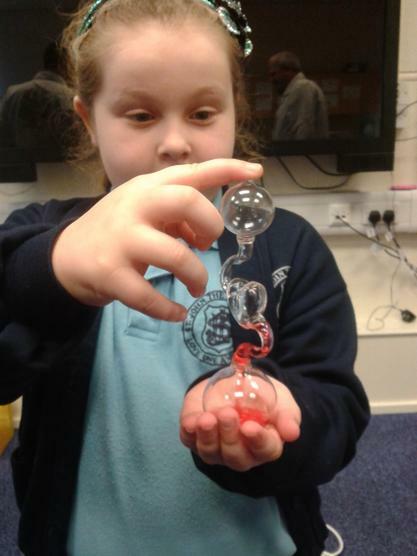 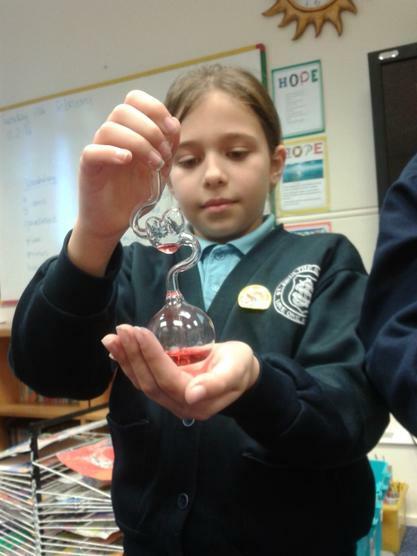 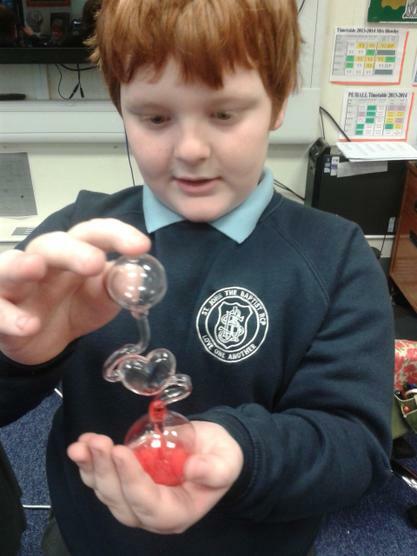 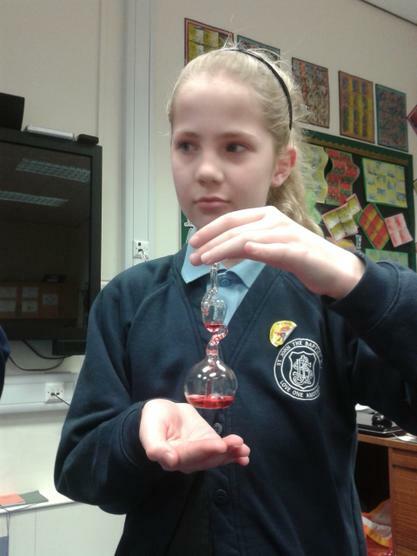 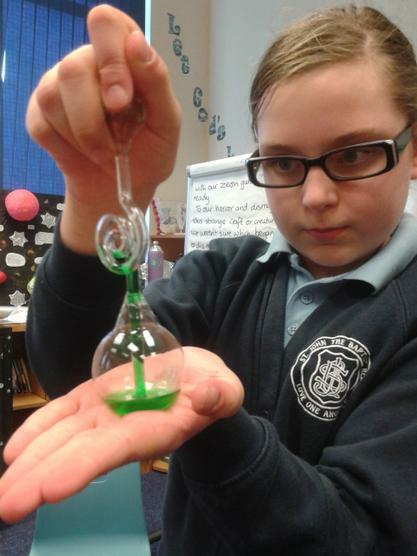 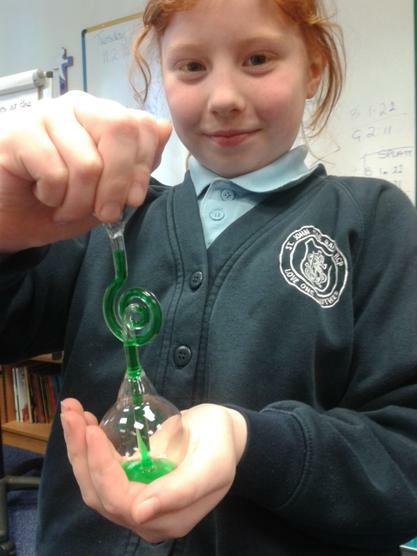 Mad Science was fun for a group of KS2 children.